I read this article and found it very interesting, thought it might be something for you. 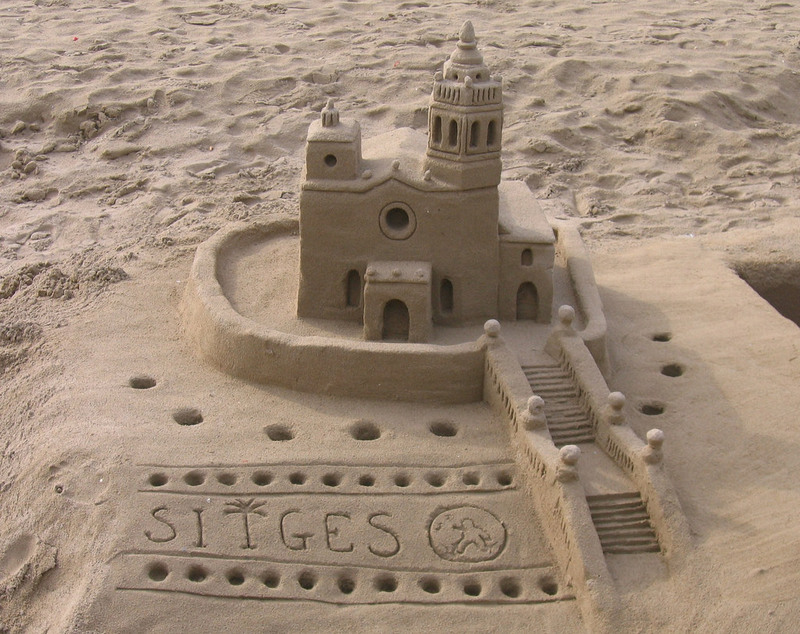 The article is called 7 Restaurants to Try in Sitges and is located at http://trip-n-travel.com/listicle/14624/. 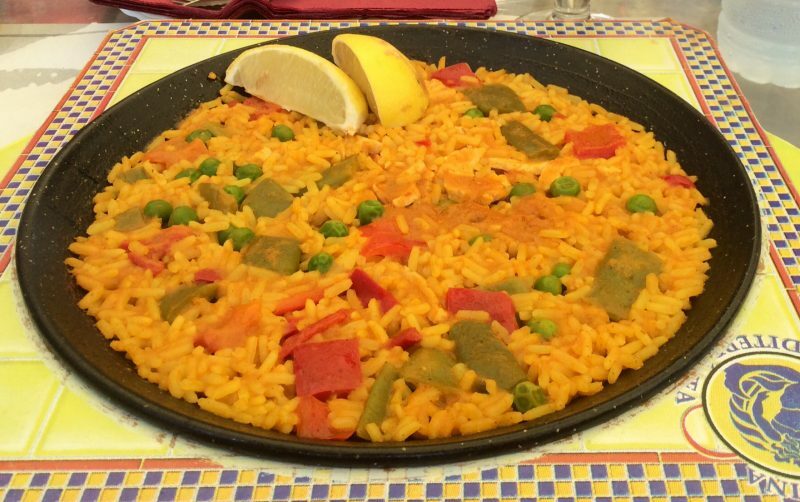 No travel experience would be complete without checking out the local cuisine, and in Sitges, it is a must try. 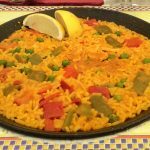 There are many excellent restaurants to visit, especially if you’re looking for a variety of yummy, authentic Spanish tapas. Nem is a tapas bar with a lovely selection of wine and tapas at a rather fair price. The menu comprises of a selection of about 14 different savory and sweet tapas, as well as around 8 local wines. While their menu changes seasonally, the food is generally Spanish and Mediterranean with a few Asian twists, making for a unique but delicious meal. 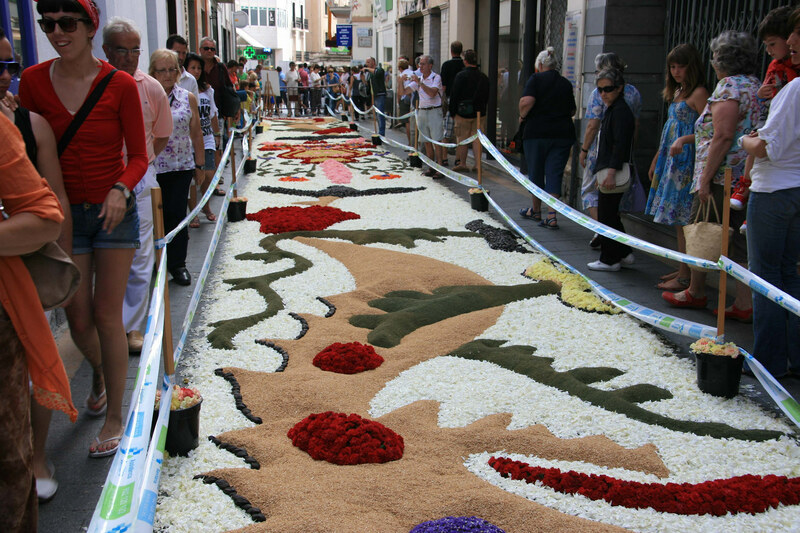 Everything is also made from local ingredients, giving you an authentic taste of the flavors of Sitges. Be sure to book in advance to guarantee a table! A restaurant within a hotel with beautiful old-style architecture, the Davallada 9 Restaurant is open even to those not staying in the hotel. Good thing too, because their 3-course menu offers fine dining with generous portions of delicious food and wine at a reasonable price. Producing everything with local ingredients, the cooks ensure each dish does not disappoint in quality. They even have great service to top it all off. For a sure seat in the restaurant, it’s best to book in advance. If you’re looking not only for great tapas, but also a good show, be sure to stop by Queenz for their dinner show! They have delicious food from starter to dessert, and an entertaining show with drag and theatre to go along with it. 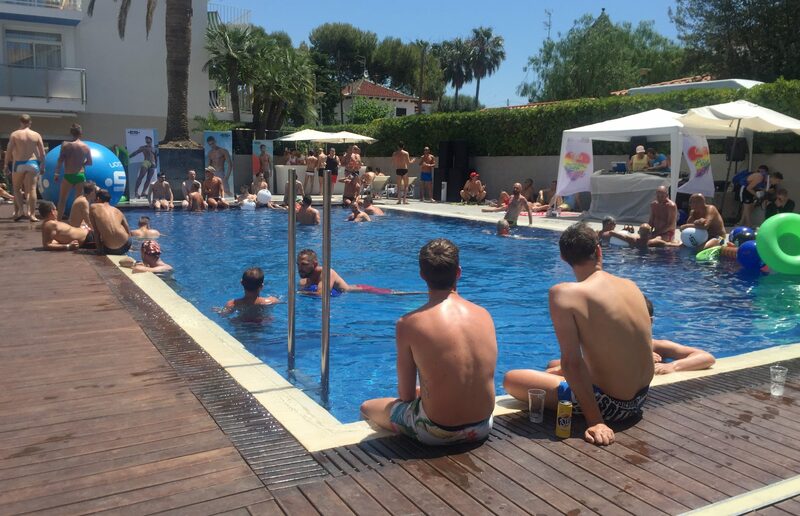 It’s a perfect place to go to for a fun night out, and it is designed to be enjoyed by people of all ages and nationalities. 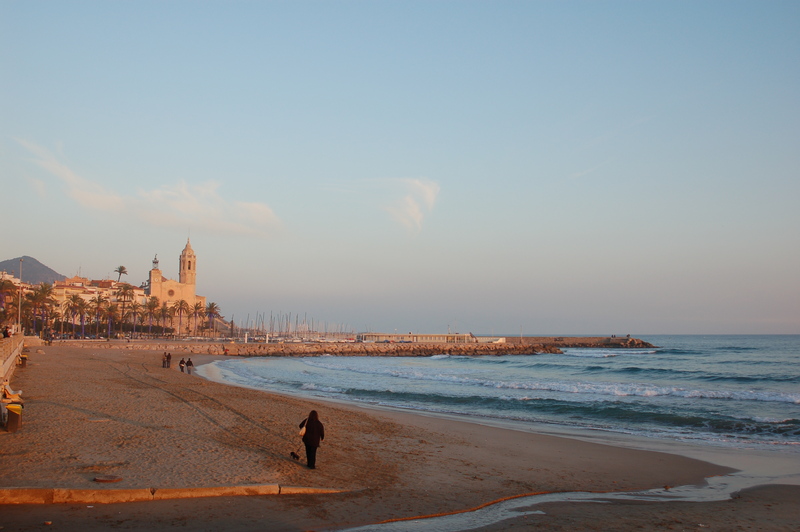 A visit here is guaranteed to be one of the highlights of your trip in Sitges! A great choice when looking for authentic Spanish cuisine with a modern twist, La Incidencia Del Factor Vi is a place that has customers coming back for more. Their selection of classic Spanish seafood and meat dishes is of superb quality despite the small portions, and their wine list certainly sets them apart from similar restaurants. However, quality can come at a price, so be prepared to spend when you come here for a full meal. A reservation is a must as this place can really fill up! Said by many visitors to be the classiest restaurant in Sitges, Komokieras offers a high quality selection of Spanish and French cuisine at an equally high price. If you want to try some of their amazing food without having to spend too much, they offer a reasonably priced menu at lunch time. This place really gives you value for your money, especially with favorites like the empanadas, steak and lamb. Really, nothing on their menu disappoints, not even their wines! La Picara is another favorite when it comes to tapas bars in Sitges. You can find many of the Spanish classics here, like gambas, patatas, chorizo, and baked and fried seafood to name a few. Of course, these tapas would not be complete without a few wines to go along with them, although their selection is not as extensive as other places. With their good food, atmosphere and service, La Picara is a great restaurant choice for lunch, dinner, or even a snack. If you’re looking for a little break from all of the amazing tapas you can find in Sitges, Big Al’s Burger Bar is the perfect place to go. They offer generous portions of different kinds of burgers with fries and sides, and also have their own selection of wines and beers. Remember, if it says “big” on their menu, they really mean it! Be ready to stuff yourself until you can’t move when you come here. Sitges is full of amazing restaurant options, especially when you’re looking for some authentic Spanish food, tapas and wine. You certainly won’t regret a visit to any of these places!